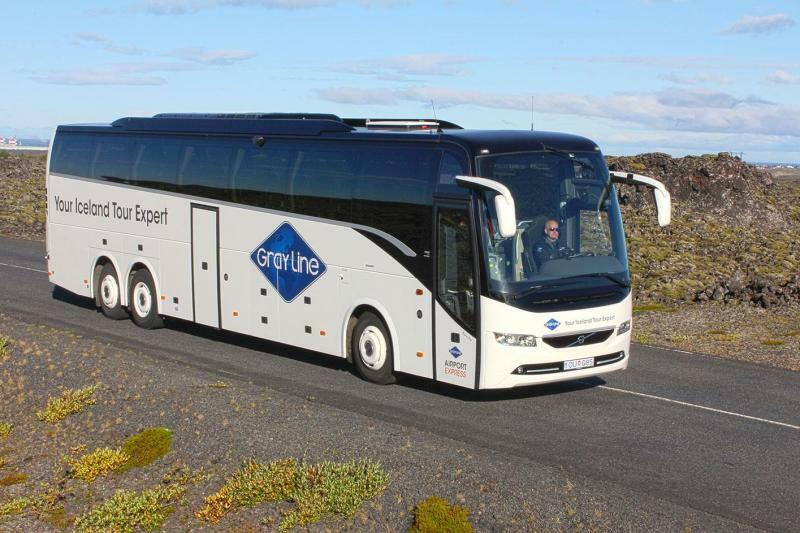 Gray Line Iceland offers one of the largest transport service in Iceland with a fleet of modern coaches and airport shuttles from leading manufacturers known for high standards in safety, comfort and reliability. Our prompt, reliable and courteous service is available 24 hours a day, 7 days a week in connection to all scheduled passenger flights to and from Iceland through Keflavik International Airport (KEF). 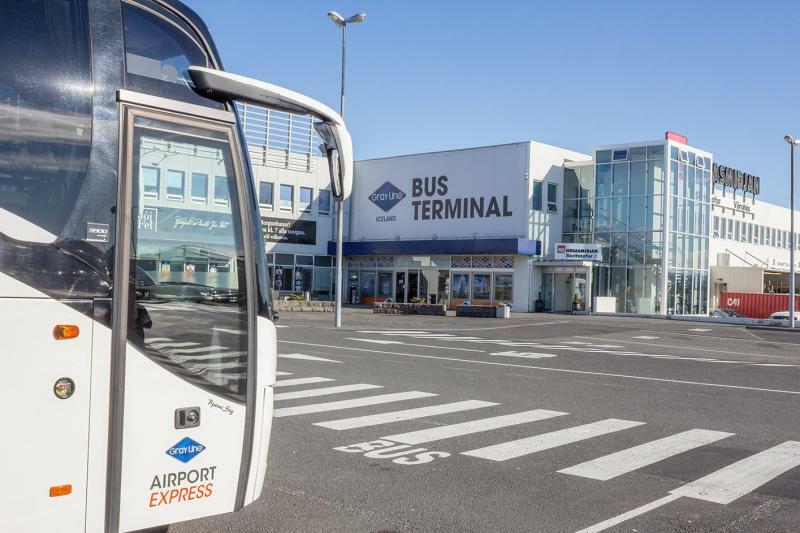 Transfer from Gray Line Bus Terminal in Reykjavik to Keflavik airport to takes about 45 minutes and passengers are delivered right up to the door at Keflavik airport. Please make your way to Gray Line Bus Terminal in Holtagardar which is the departure point for this transfer to Keflavik International Airport (KEF). Please arrive at Gray Line Bus Terminal at least 15 minutes prior to the tour departure time stated on your Travel Voucher / Ticket and introduce yourself at the Sales Desk for check-in. Pick up from Safnahúsið / The Culture House – Bus stop 6 starts 30 minutes before the transfer departure time stated on your voucher. 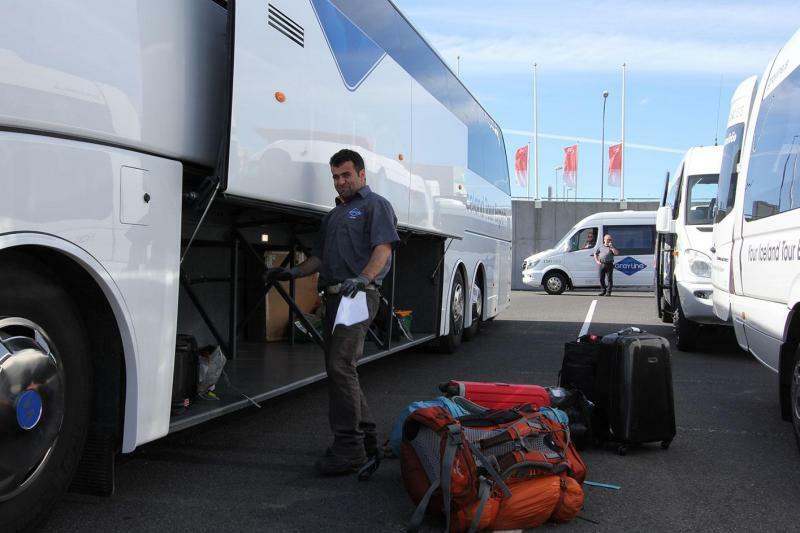 Transfer from Reykjavik Gray Line Bus Terminal to Keflavik Airport takes about 45 minutes. Passengers are delivered right in front of the terminal doors at Keflavik Airport. Give a gift with a difference, give the gift of adventure! There is no better way to start your Icelandic adventure than by bathing in the famous Blue Lagoon. Spoil yourself by bathing in the famous Blue Lagoon on your visit to Iceland.